TORONTO – Graduates of a planned law school at a Christian university in British Columbia that forbids sexual intimacy outside heterosexual marriage will not be able to practise in Ontario, that province’s law society decided Thursday. Many members of the Law Society of Upper Canada’s board of directors condemned the policy as “abhorrent,” though several said they would still vote in favour of allowing graduates to practise in Ontario. Ultimately there were 28 votes against accreditation to 21 in favour. Students can face discipline for violating the covenant, either on or off campus, according to the school’s student handbook. University president Bob Kuhn appealed to the Law Society of Upper Canada to avoid penalizing his students for their beliefs as it would signal to millions of Canadians with religious views that they are “not welcome in the public marketplace,” he said. “This is not an issue of discrimination against anyone except those students who may, five years from now, apply to practise law in Ontario,” he said. 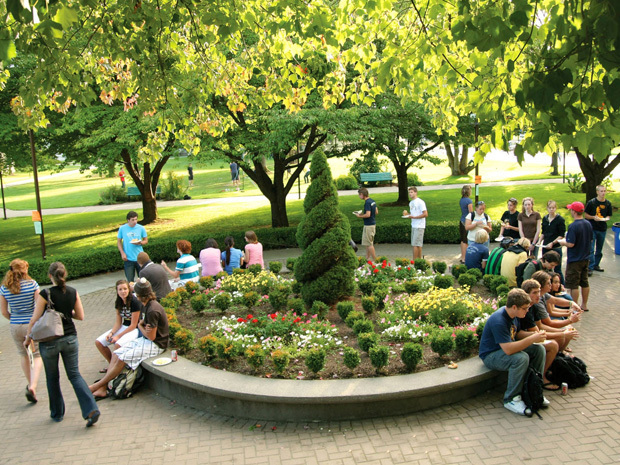 Trinity Western says it will be the first Christian university in Canada to open a law school. It plans to enrol 60 students in the first year of the three-year program. The law school has received preliminary approval from the Federation of Law Societies of Canada and earlier this month the Law Society of B.C.’s board voted to allow the school to proceed. But a lawyer from Victoria, B.C., has submitted a petition with 1,177 signatures requesting that the B.C. law society convene a special meeting to reconsider its approval. Any resolution passed at that meeting would not be binding, but the law society has a process to call a general referendum on it if enough members make the request. The majority of lawyers who made submissions to Ontario’s law society Thursday stood firmly against accrediting the university. 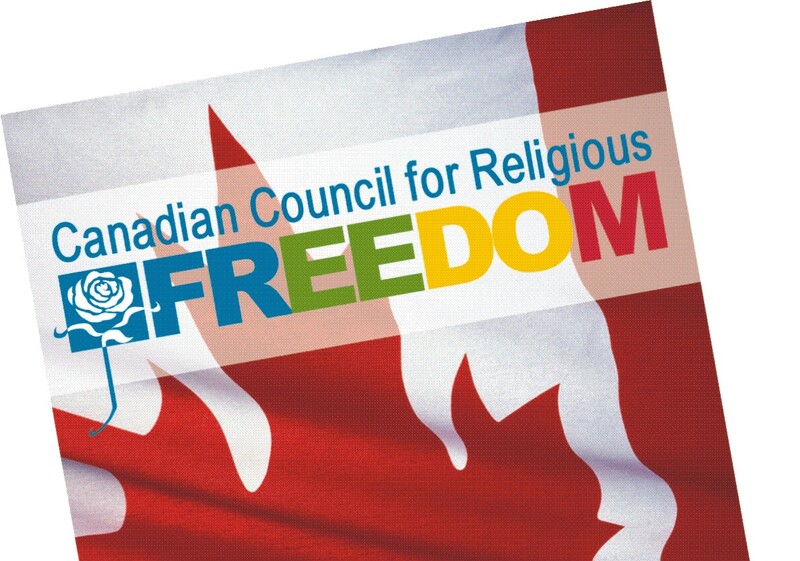 Lawyer John Campion dismissed Kuhn’s pitch that the issue is one of freedom of religion. Anyone is free to go to the school, he said, but its policies are discriminatory and contrary to public policy in Ontario, where gay marriage is embraced and common-law relationships are recognized. Lawyer Howard Goldblatt said the law society promotes and protects equity and diversity, which is in the public interest. “I cannot vote to accredit a law school which seeks to control students in their bedrooms, which threatens to punish those who want to be free to be themselves and to engage in loving and meaningful relationships but who must sign what I consider to be an offensive and morally diminishing agreement,” he said. Lawyer Peter Wardle, said his decision to vote against accreditation was a difficult one as a practising Catholic, but the law society “can’t turn a blind eye to the discriminatory aspects” of Trinity Western’s policy. Lawyer Christopher Bredt, who voted for the school’s accreditation, said the Trinity Western covenant conflicts with his personal views, but the decision must be based on the law. If the university is not accredited, Trinity Western law graduates who wanted to practise in Ontario would have to go through a national committee on accreditation, which looks only at whether curriculum requirements are met, Bredt said. That approach would create two tiers for licensing lawyers in Ontario — one for those who attend a faith-based school and another for those who attend secular schools, he said, and the Supreme Court of Canada has said burdens should not be imposed on people because of their religious beliefs. Kuhn touted his graduates’ achievements and said they are particularly engaged members of the community. Prospective students aren’t asked about their sexual orientation during the application process, he said, though indeed there are gay and lesbian students at the school. Everyone is welcome, he said, as long as they agree to abide by the community covenant.